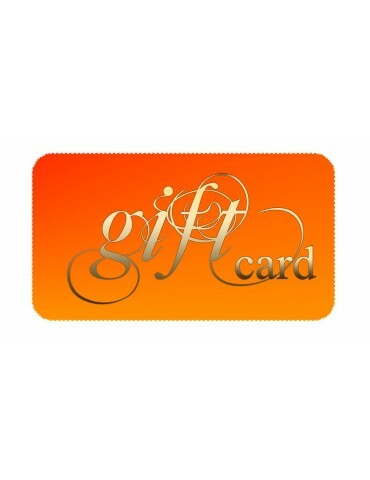 Virtual gift card is an appreciated and easy way to remember your loved one or a friend. From our large selection of Finnish and Scandinavian specialties, design and much more the happy receiver of your gift can choose exactly what (s)he wants. Simply add this giftcard to your shopping basket and choose your payment method. After your payment has been confirmed you will receive an E-mail with a voucher code for the purchased sum, also as pdf file. Now you can forward the E-mail to the recipient with your personal note. Alternatively, you can send the gift card from your customer account under "Gifts that I bought". The gift card is valid 6 months from the purchase date. When the recipient has then added the desired products to and proceeds to the cart, (s)he will simply type the code to the voucher code field. The voucher can cover also shipping costs.